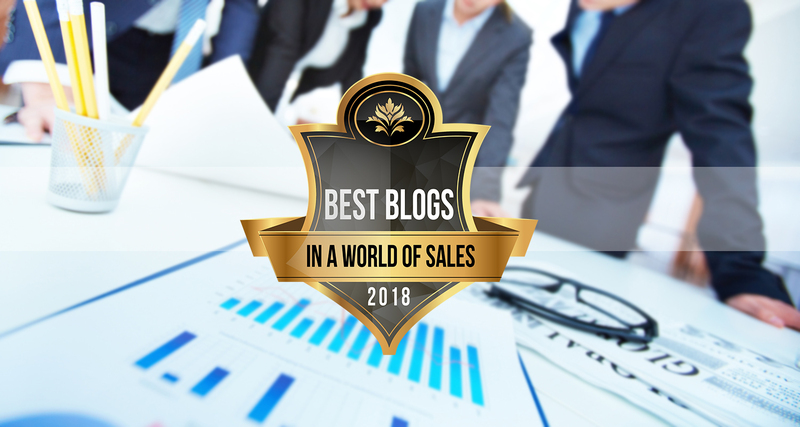 Take your Badge and be proud to be one of the Best Blogs in a World of Sales ! Do you have a Blog on the Sale and is listed among the Best Blogs of the Sale selected by our world ranking? Download here your Badge and enter it into your website, enter our site among your favorites to be updated every year on the next rankings. Please keep us updated on changes to your website and you can participate in our international contest Best Sales Blogger Awards. Send the request for your Badge here!